A place where visitors can embrace the beauty of traditional Korean houses. This walking tour takes visitors around the area of Bukchon Hanok Village, the only place in Seoul where hundreds of traditional Korean houses, or hanoks, are clustered together. Bukchon Hanok Village is an important area for culture and the arts, with its number of museums, craft workshops and historic landmarks. The Bukchon Traditional Culture Center, located in Bukchon Hanok Village, offers traditional cultural programs on calligraphy, tea ceremony, Chinese characters, and pansori (musical storytelling), as well as traditional crafts classes on natural dyeing, black bamboo craft, maedeup (decorative knot craft), jogakbo (patchwork), etc. 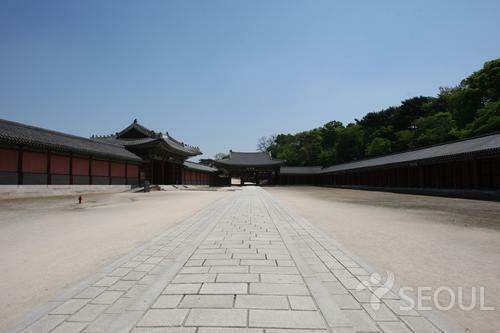 It also holds lectures on hanok (traditional Korean house), movie screening, and concerts. 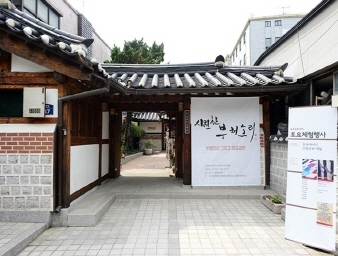 Bukchon Hanok Hall exhibits the works by Han Sang Soo, a master artisan of embroidery designated as Intangible Cultural Asset No. 80, as well as embroidery-related relics and folk artifacts that he collected. It opened in September 2005 to promote the outstanding quality and appeal of traditional Korean embroidery, and consists of exhibition halls, an audio-visual education room and a museum shop. As part of its efforts to preserve and develop traditional embroidery crafts, the hall holds two or more special exhibitions each year, along with embroidery demonstrations, outdoor performances, experience programs, academic seminars and overseas exchange exhibitions. Baek Inje’s House in Gahoe-dong area in Bukchon is a leading set of buildings from the Japanese colonial era, in which the unique style of modern hanok (traditional Korean house) remains untouched. On the site, overlooking the village at a glance, stand a large anchae (main building) and a sizable garden, with the sarangchae (men’s quarters) at the center. There is also a small byeoldangchae (detached house) at the highest place of the house. 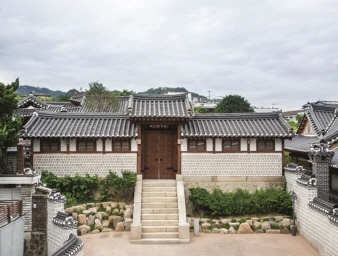 The house, which maintains the traditional beauty of hanok while reflecting modern style, represents Bukchon in terms of both its size and historical value, and has been designated as a Folklore Cultural Heritage of the Seoul Metropolitan City.